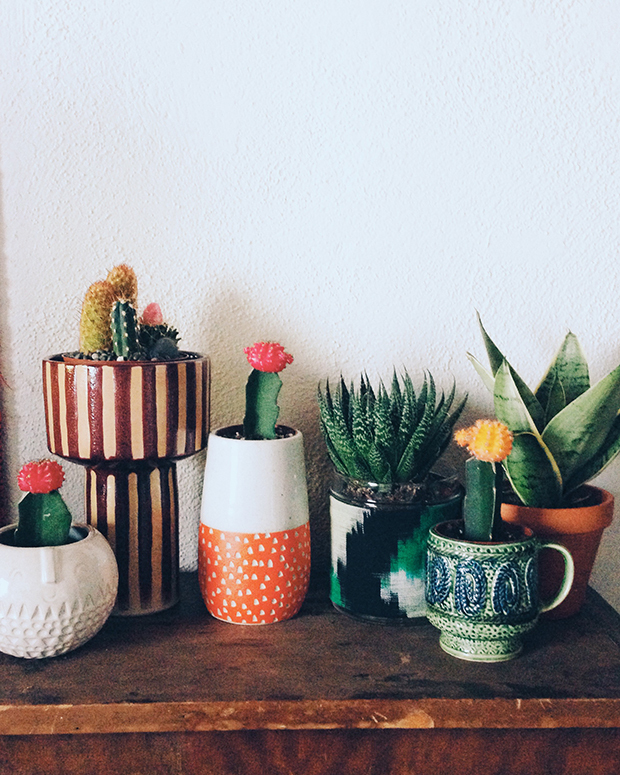 Finally repotted my cacti. Some of them need a re-repot as I didn't do a stable job first time around. Also found this little bench at Goodwill the other day. It needs a repaint but I like it on the front porch right now. 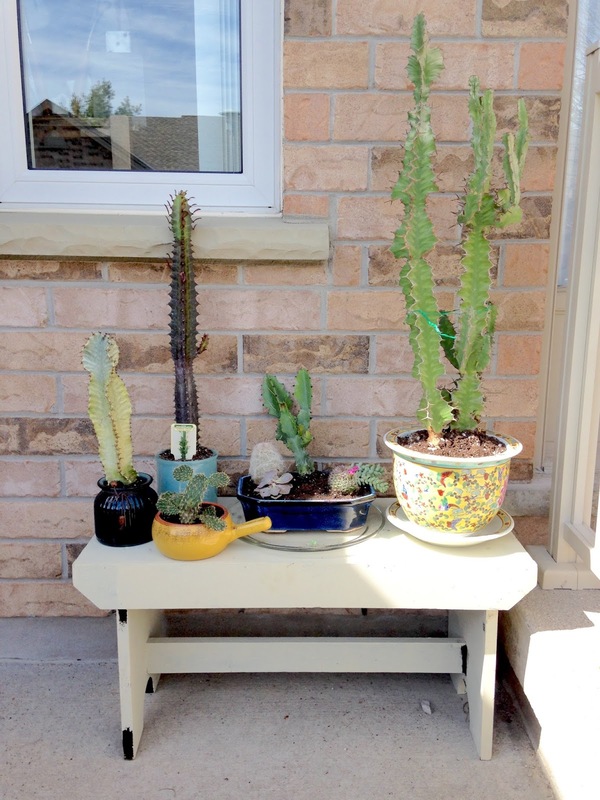 Also happy that my once domestic cacti are finally getting a bit of sun.